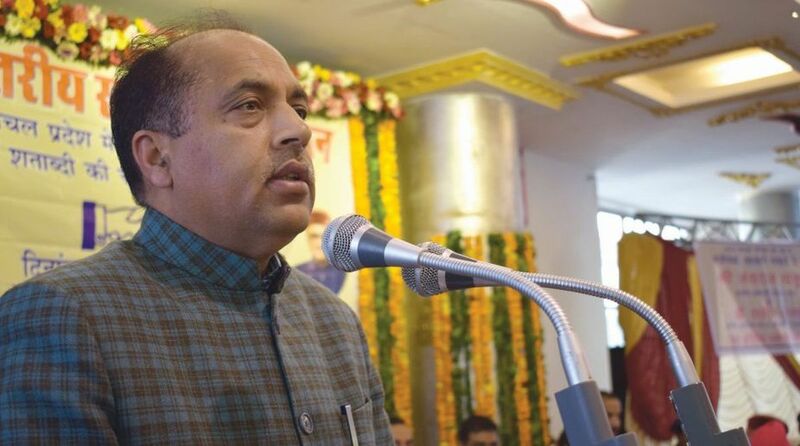 Chief Minister Jai Ram Thakur said the government would take the help of experts to support local communities involved in collection of herbs for proper management of natural resources. He informed about the decision after launching Rs 800 crore ‘Improvement of Himachal Pradesh Forest Ecosystems Management and Livelihoods’ Project which is funded by Japan International Cooperation Agency (JICA). Thakur said the government had made a special provision for the communities depending on collection and extraction of herbs. “The people involved in this avocation would be provided services of experts for collection of herbs and for its proper marketing,” he added. Thakur said JICA project would involve management of forest ecological system management, protection of bio-diversity, livelihood improvement and strengthening of socio-economic development through environment conservation efforts. 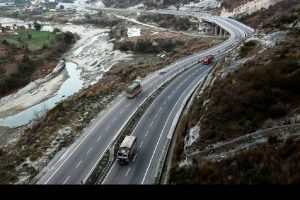 “The project would be implemented in six districts of the state viz Kullu, Lahaul and Spiti, Mandi, Bilaspur, Shimla and Kinnaur,” he said. Under the project, works would be carried out through Rural Forest Development Society and Bio-diversity Management Committees constituted for Joint Forest Management. About 460 Committees would be constituted and the project would not only ensure conservation of bio-diversity but also help in sustainable socio-economic development of the state, he said. The CM said the project would be carried out within a span of 10 years and both the tribal districts of the state has been covered which would help in conserving the unique flora and fauna of the districts. In addition, pasture land and grass lands would also be improved under this project and efforts would be made to ensure active participation of the people in afforestation. “Afforestation should not be merely a ceremonial occasion but we must also ensure the survival rate of the tree planted,” he said. Thakur said each one of us should plant one tree and new concept for tree plantation must be adopted such as “Mitr Tree” or “Gotra Tree” according to the topography and geographic conditions of the respective area. Under the scheme, a person can adopt one tree as a Gotra Tree or a Friend Tree and vow to protect it throughout his life. He said that involvement of local populace must also be ensured for conservation of trees and motivate them for tree plantation.